The dashboard is your auction information center. From the dashboard you're one click away from everything you need. You can easily view active bids, the total funds committed, and much more. Easily review auction specific rules and specifications with Zeus's Auction Overview feature. See the auction's total items, type, bidding format and increments, and total participants in one convenient place. Quickly access your account and auction stats in My Account. 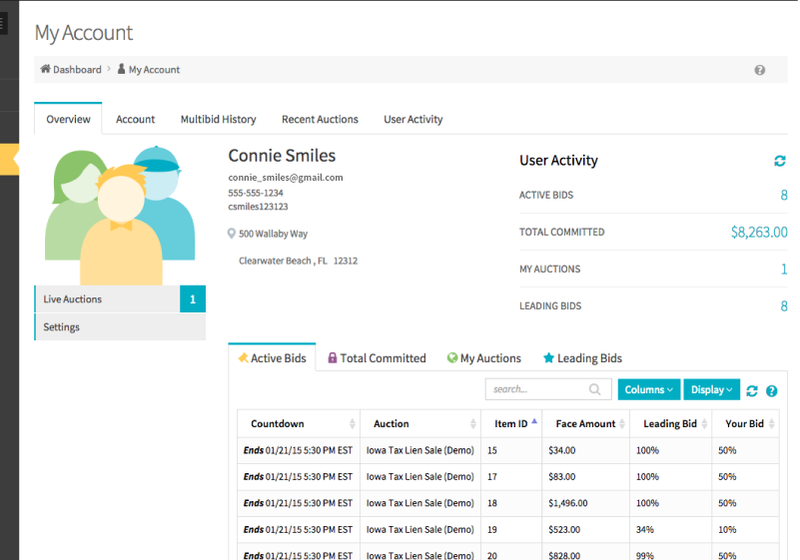 Update your information, review your Multi-bid History, analyze recent auctions, and keep up with your progress with an activity feed. Bidding is simple with customizable item lists. Find items you're interested in by using Zeus's extensive sorting options. Add items to your Watchlist from the item list to view them even more quickly. 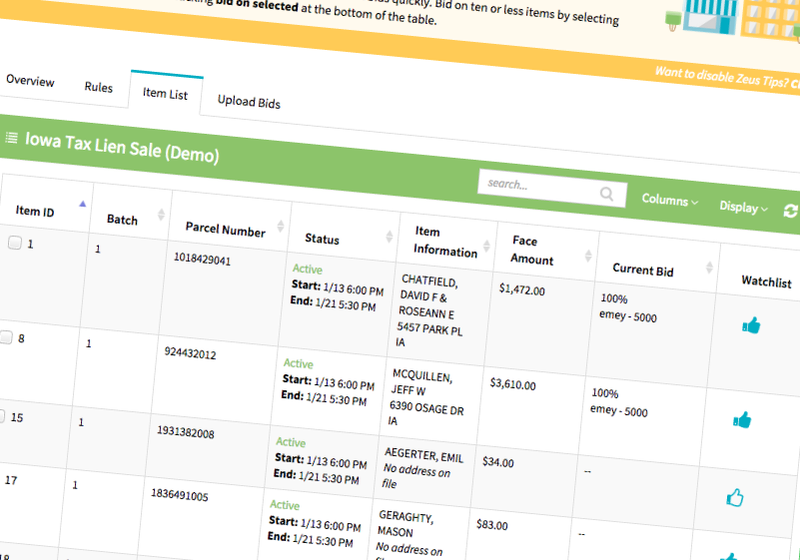 View a log of bids and errors generated from multi-bids. 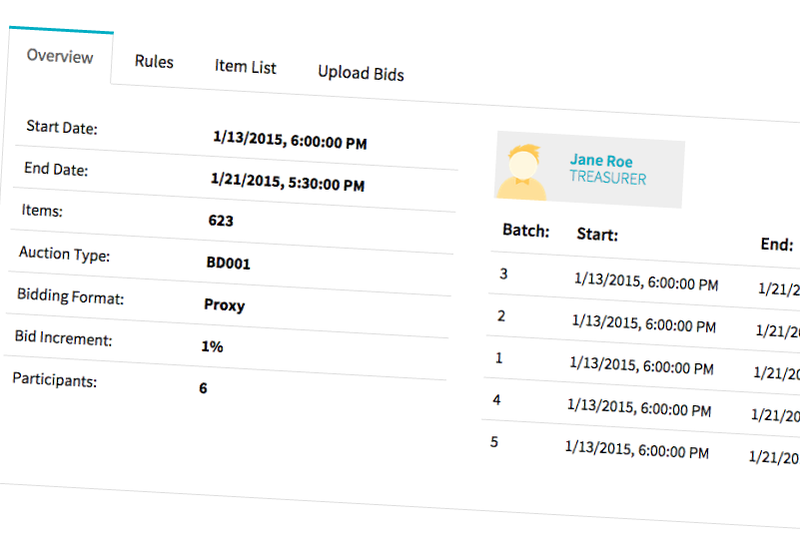 Multi-bids include bids submitted through file uploads and multiple item selections. 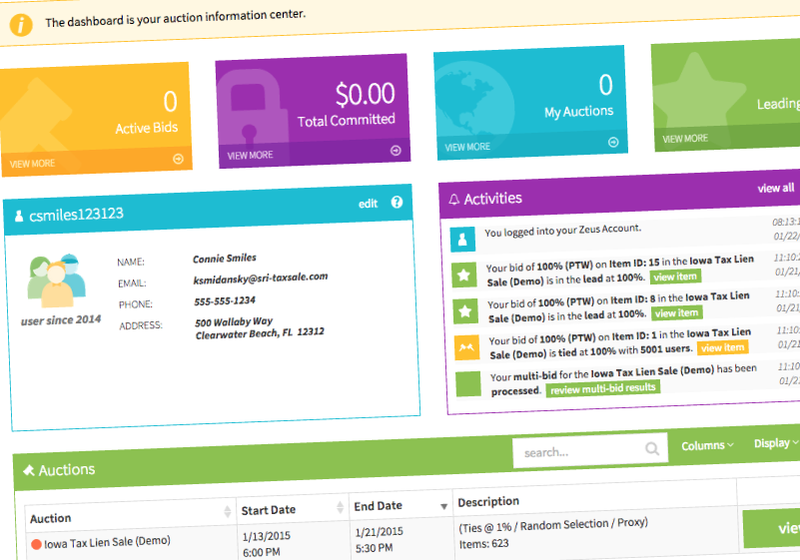 Keep track of potential total funds committed in your auctions. 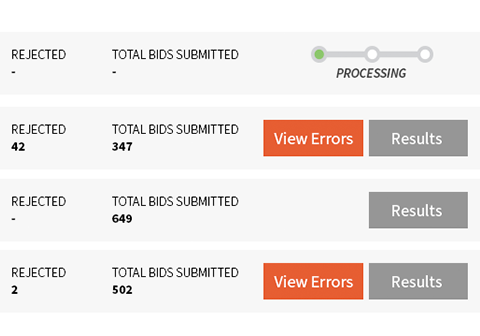 Monitor amounts allocated to maintain your auction budget. 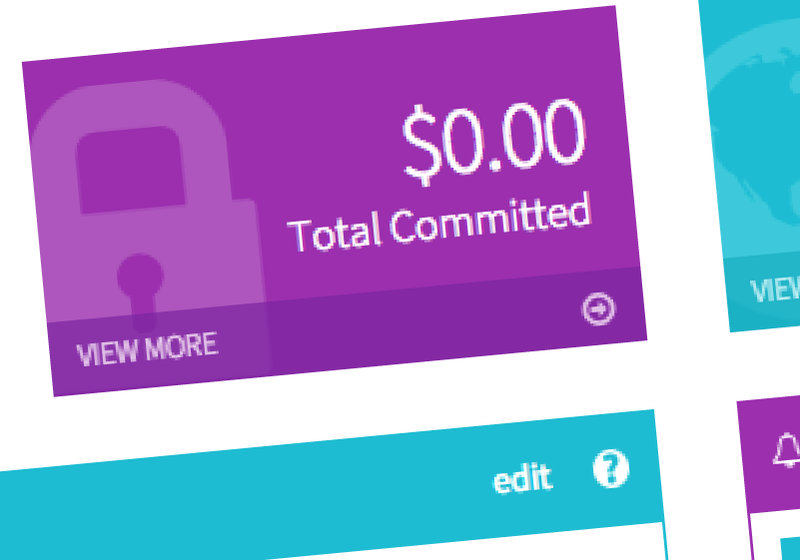 Reference your total committed at a glance from your navigation bar.